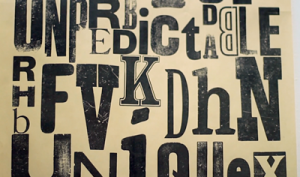 Graphic Design Tutorial: 10 Typography rules to help you improve your type skills. 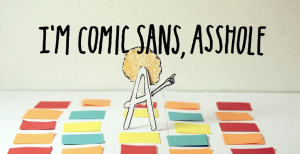 Get better at graphic design by understanding how to use type. 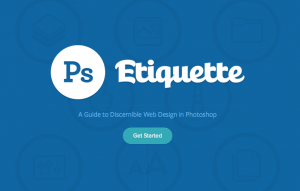 Improve your layouts instantly by following these 10 easy to follow rules. 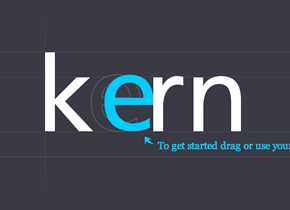 Sometimes the best designs start offline — where there's no Cmd+Z. 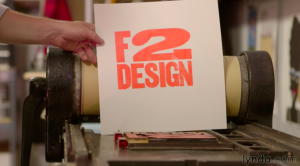 Handcrafted poster design with letterpress by Dirk Fowler. 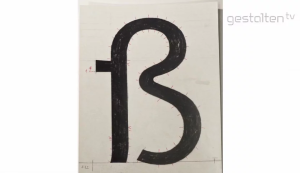 Erik Spiekermann talking with Gestalten TV about the process of designing typefaces. 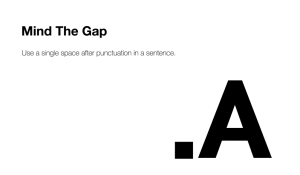 The animated typographic cheat sheet. 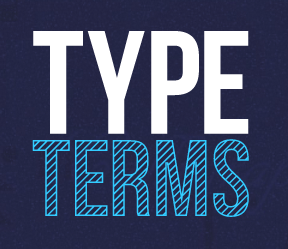 If you are new to typography or here to refresh your memory, then Type Terms is the perfect tool for you. 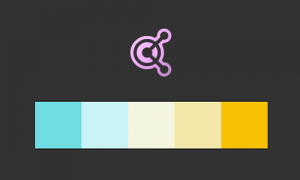 Sketch is a very promising designer tool, that has got a lot of traction lately and here is great free tutorial to learn it from scratch. 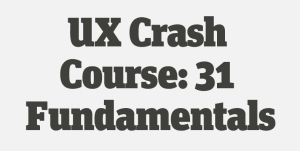 31 lessons crash course in UX, from Joel Marsh, experience architect. 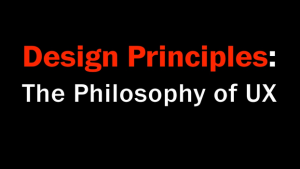 A set of guiding principles for experience design in a nicely put slideshare presentation from Whitney Hess. 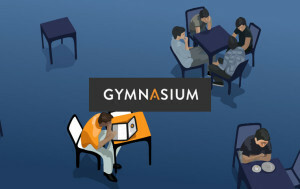 Aquent Gymnasium is a free online school with great set of courses sponsored by Aquent. 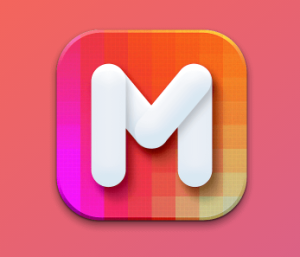 Platform is nicely designed with good quality video content. 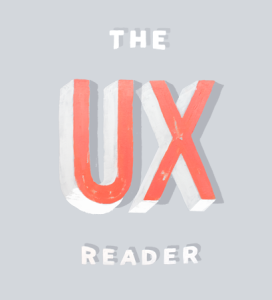 This ebook is a collection of the most popular articles from UX Newsletter by Mailchimp, along with some exclusive content. 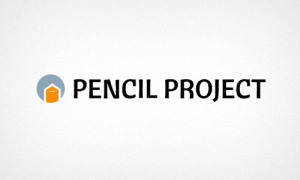 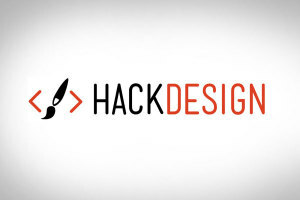 An easy to follow design course for people who do amazing things. 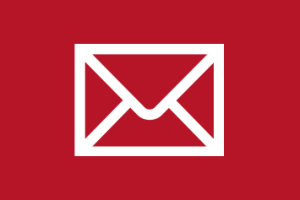 Receive a design lesson in your inbox each week, hand crafted by a design pro. 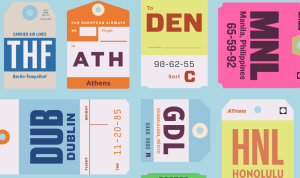 What happens when we stop thinking of ourselves not just as developers or experience designers, and take up the mantle as a new generation of product designers for a digital world? 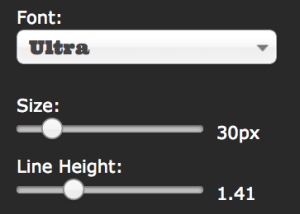 This tool has been built to allow previewing of font combinations in a fast, browser-based manner. 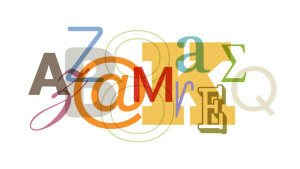 Try any google font on any site in seconds! 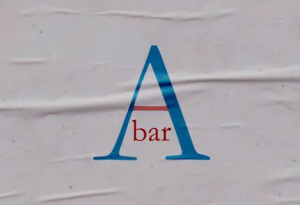 with modular scale and vertical rhythm. 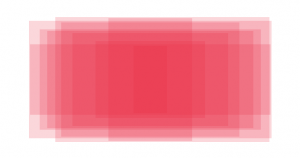 The GEL guidelines are a reference point for designing BBC services across Web, Mobile, iPTV and Tablet. 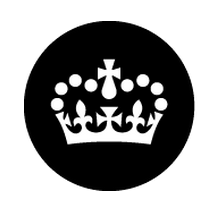 Discover what it means to be part of an agile, user-focused and multidisciplinary team, delivering digital services in government (gov.uk). 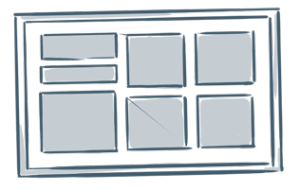 Amanda Morrow, Interactive Designer at BitMethod and Lead Designer of Change, introduced some of the basics of user experience design. 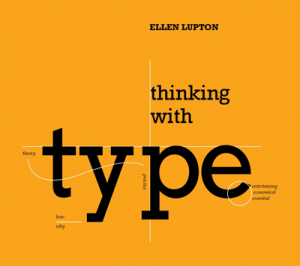 She began by defining the term, then walking through the general process of UX design and all its elements. 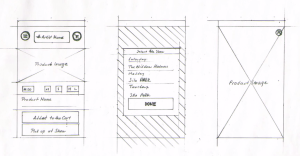 She then ended with a few tips for making better design decisions. 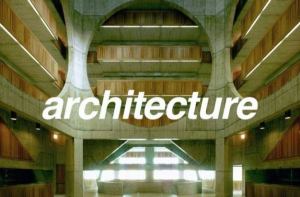 Short video by Dan Klyn explaining what is information architecture. 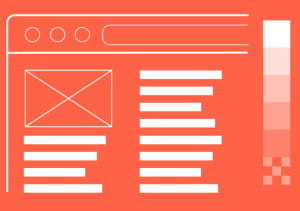 Designing for the web is different than designing for any other medium. 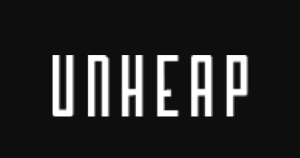 The breadth of skills required is sometimes daunting. 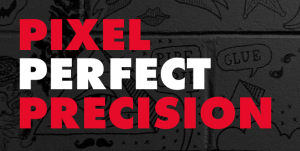 The depth of experience required, seemingly unobtainable. 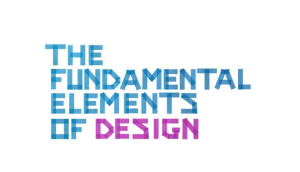 Yet, the medium attracts designers from all spheres of design practice: from engineering and architecture, to product and graphic design. 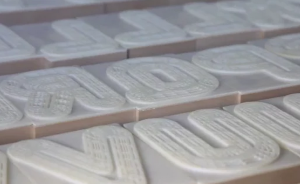 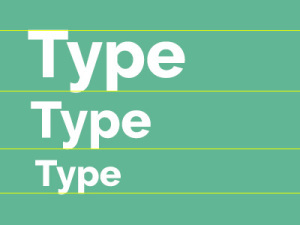 It is a guide in the use of type – for students, educators and professional designers. 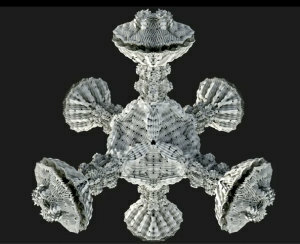 Inspired by cell division, Michael Hansmeyer writes algorithms that design outrageously fascinating shapes and forms with millions of facets. 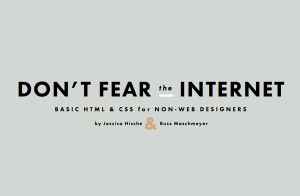 Online text-book/course about the magic of CSS for intermediate-to-advanced level. 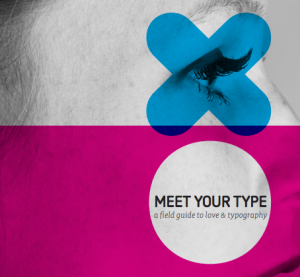 A field guide to love & typography. 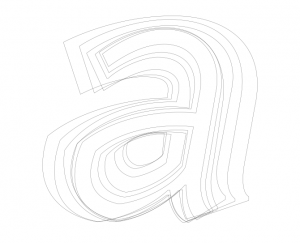 Great free PDF book about typography from FontShop. 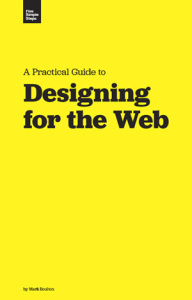 A comprehensive handbook on digital design covering much of USTWO agency's collective knowledge and process. 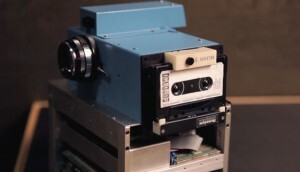 Great short video about the first digital camera and its inventor. 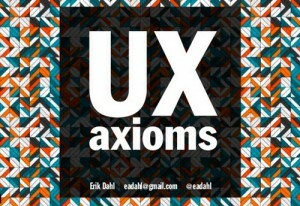 A set of UX Axioms designers and developers alike can use to integrate UX into their practice. 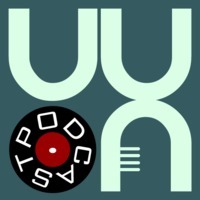 UX Podcast is for people passionate about balancing business, technology and users within the realm of digital media. 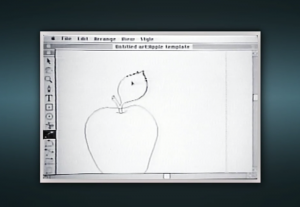 Great documentary about the history of Adobe Illustrator (first shipped in 1987) told by it's creators. 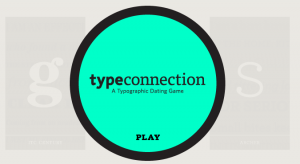 Type Connection is a game that helps you learn how to pair typefaces. 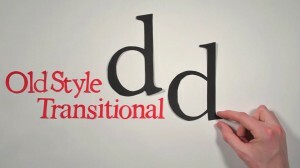 Short video about 6 fundamentals of design in action: balance, proximity, alignment, repetition, contrast and space. 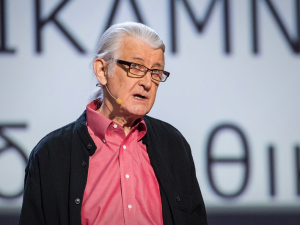 In this charming talk, Matthew Carter, the man behind typefaces such as Verdana, Georgia and Bell Centennial, takes us on a spin through a career focused on the very last pixel of each letter of a font. 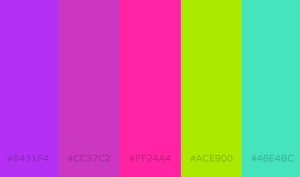 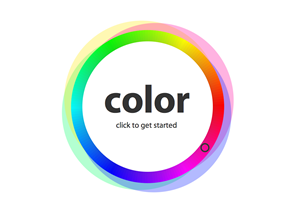 Create colour schemes with the colour wheel or browse thousands of colour combinations from the Kuler community. 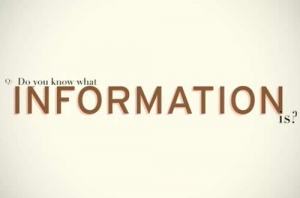 Although most of us think we know what we mean when we say "information," we sometimes confuse the medium with the message. 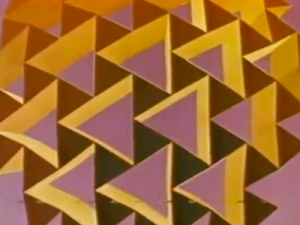 The Ron Resch Paper and Stick film is a great short movie about creativity, persistence and the amazing things you could do on a computer in the 60s. 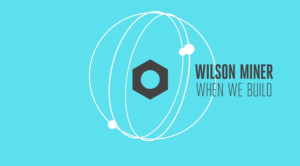 Want to build a successful web app? 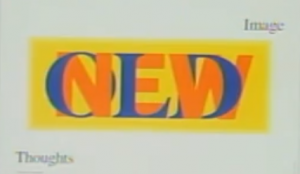 Then it's time to Get Real. 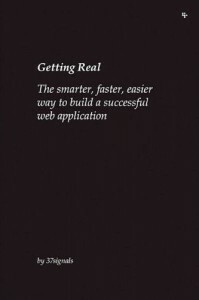 Getting Real is a smaller, faster, better way to build software. 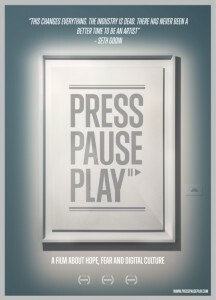 This book is part­ly an ex­per­i­ment in tak­ing the web se­ri­ous­ly as a book-pub­lish­ing medi­um. 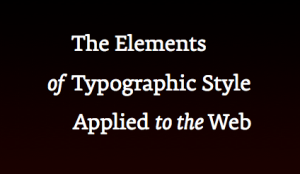 Type is the foundation of print and web design. 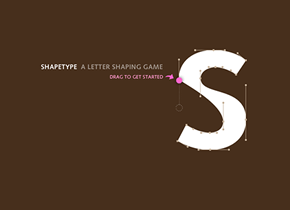 Everything you need to know about thinking with type, you will find here.